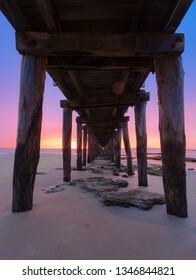 I love photography in Landscape, Seascape, Nature, Food Objects. 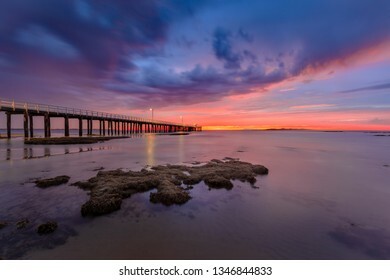 Thanks heaps for your supports. 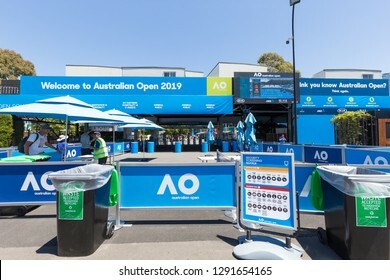 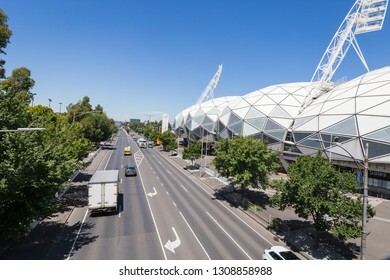 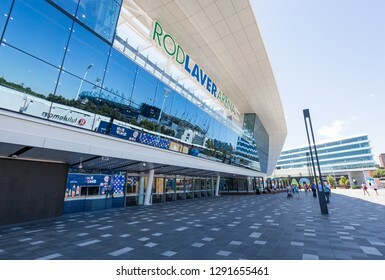 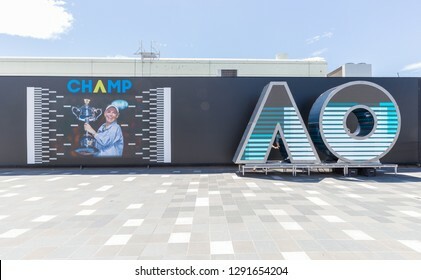 Melbourne, Australia - January 15, 2019: Grand Slam Australian Open at Australian tennis center in Melbourne Park. 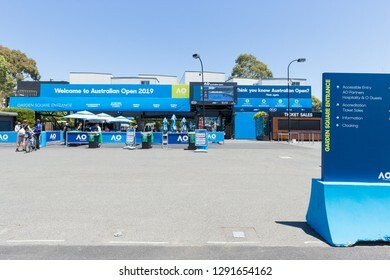 It is the main venue for the Australian Open since 1988. 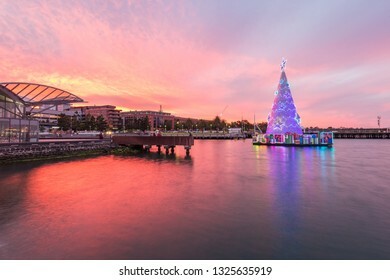 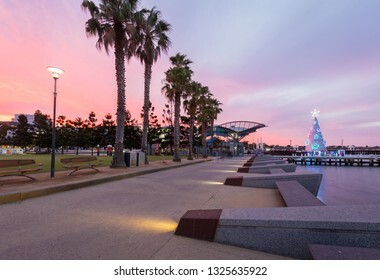 Geelong, Australia - Jan 10, 2019: Beautiful sunset over The Carousel Pavilion houses, an extremely rare and beautiful Armitage Herschell Carousel with Christmas tree. 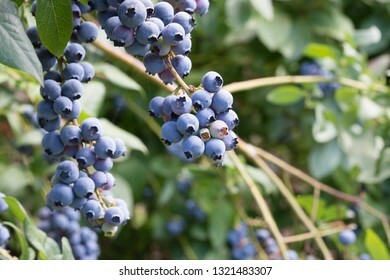 Fresh organic blueberries on the bush. 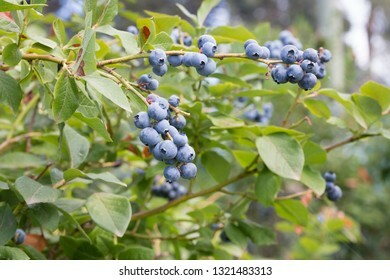 Vaccinium corymbosum, high huckleberry bush. 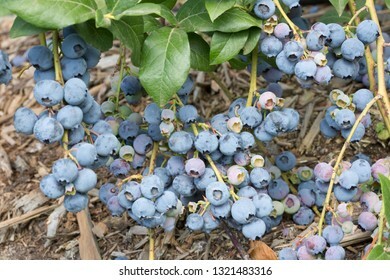 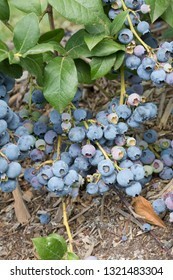 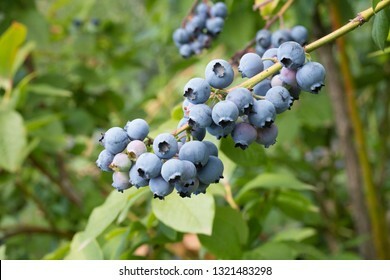 Blue ripe fruit on the healthy green plant. 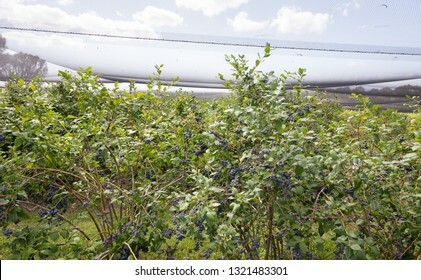 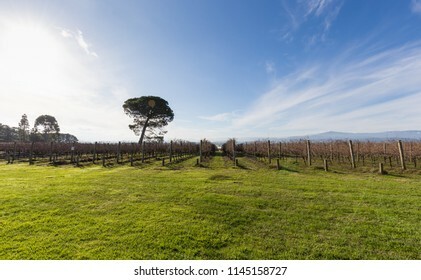 Food plantation - blueberry field, orchard. 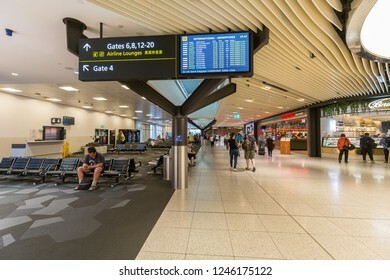 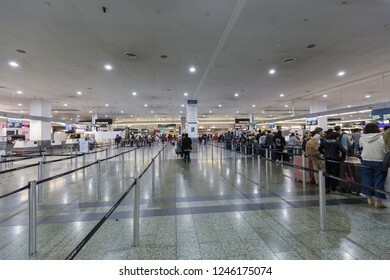 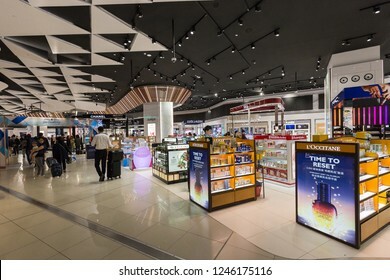 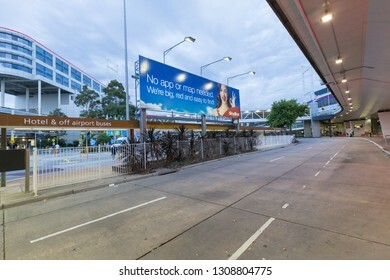 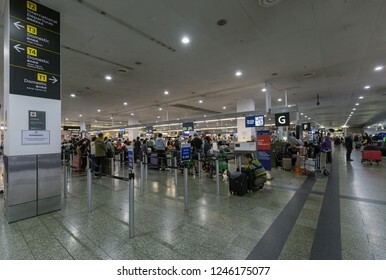 Melbourne, Australia - Jan 18 2019: Melbourne Airport or Tullamarine Airport, is the primary airport serving the city of Melbourne, and the second busiest airport in Australia. 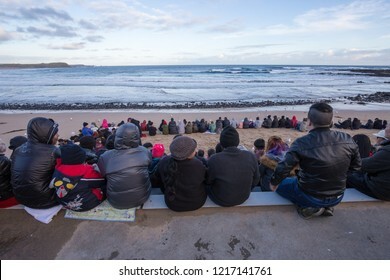 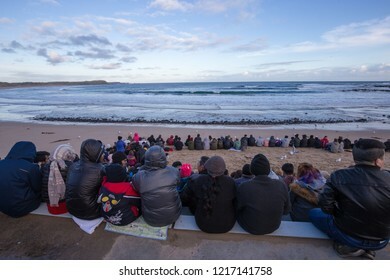 Philip lsland, Victoria, Australia - Oct 20, 2018: Tourists are waiting for Penguin in Penguin Parade, Philip Island, a popular day trip from Melbourne, lies just off Australia’s southern coast. 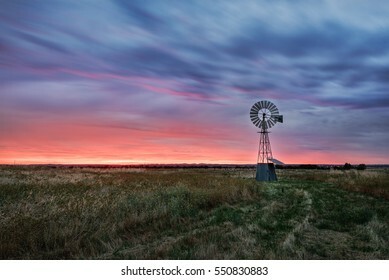 Beautiful sunset falling behind a windmill. 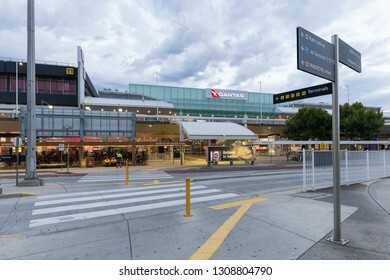 Melbourne, Australia - Dec 02 2018: Melbourne Airport or Tullamarine Airport, is the primary airport serving the city of Melbourne, and the second busiest airport in Australia. 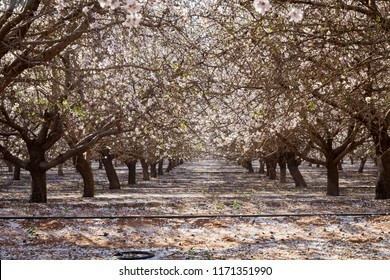 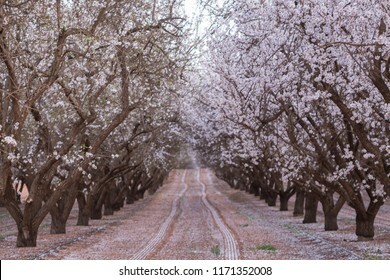 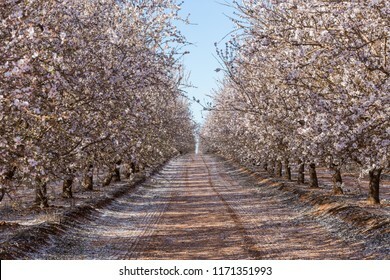 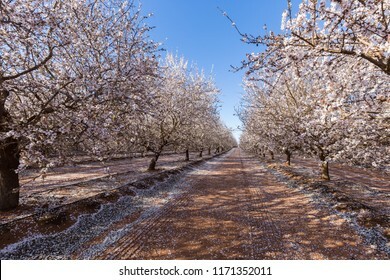 Beautiful almond Blossom in Australia. 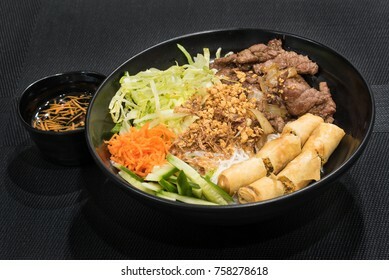 Rice noodles with grilled meat and spring roll, a popular Vietnamese cold rice vermicelli. 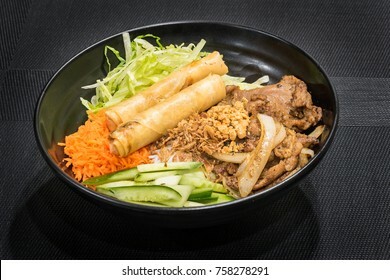 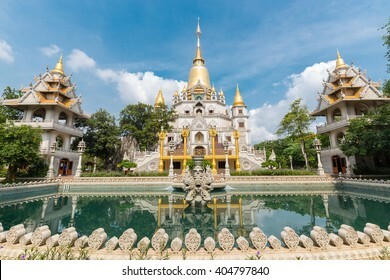 Vietnamese cuisine. 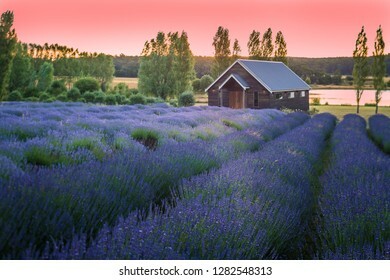 Dusk over Lavender field in full blossom. 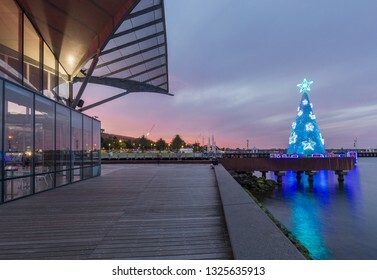 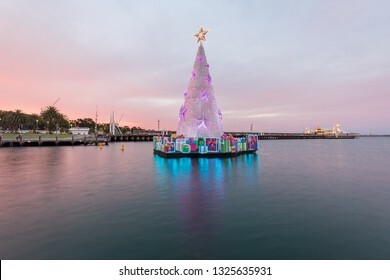 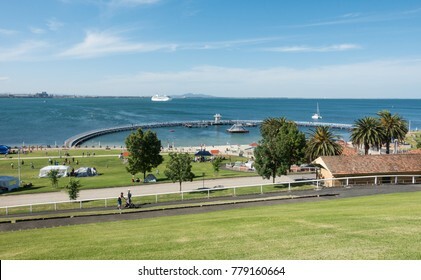 Geelong, Australia - December 22, 2017: Eastern Beach, Waterfront Geelong, Victoria, Australia. 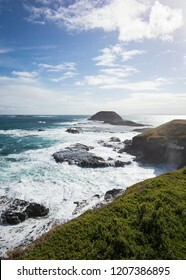 A beautiful beach, good stop on the way to Great Ocean Road. 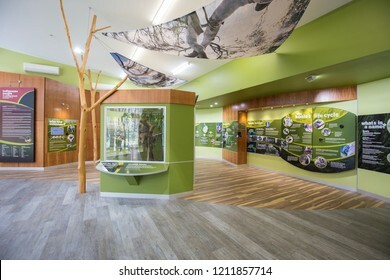 Philip Island, Australia - October 25, 2018: Koala Conservation Centre. 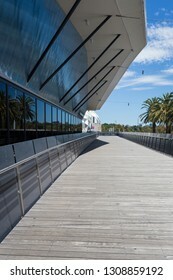 Nature preserve with boardwalk trails allowing for views of koalas, plus interpretive information. 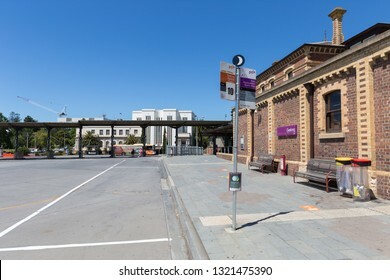 Geelong, Victoria, Australia - January 28, 2018: Geelong station, regional station in Victoria. 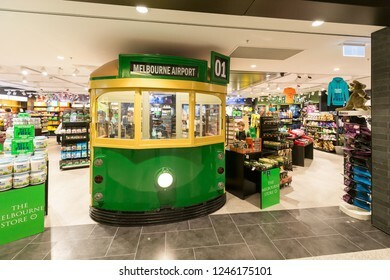 1hour travel from Southern Cross Station. 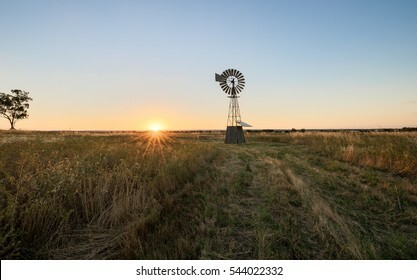 Sunset falling behind a windmill. 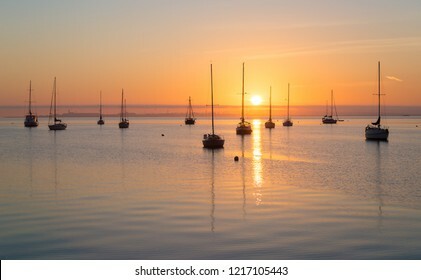 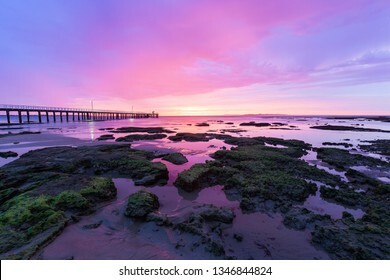 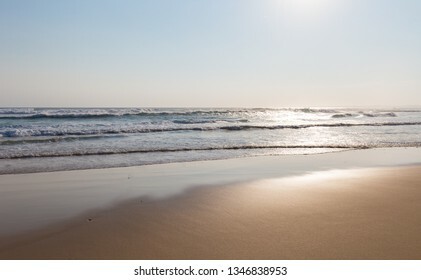 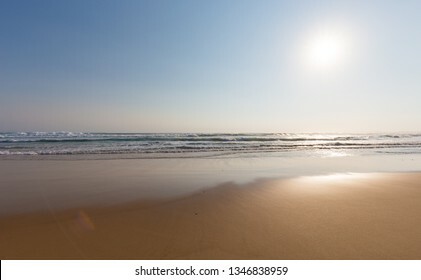 Beautiful sunrise over the beautiful beach in Australia. 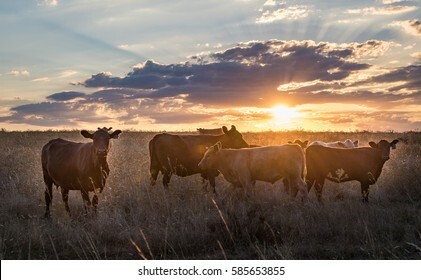 The herd of cow playing on grass in beautiful sunset. 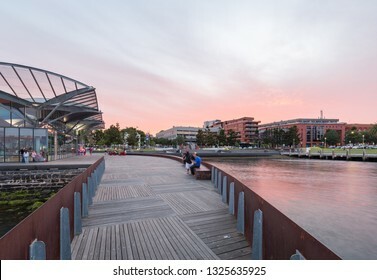 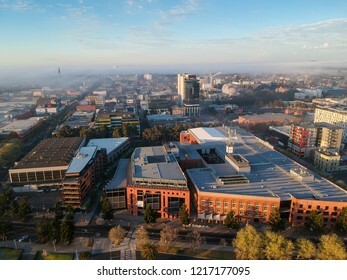 Geelong, Victoria, Australia - October 20, 2018: Deakin University and Geelong at Waterfront. 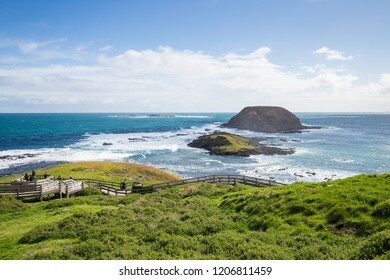 A beautiful beach, good stop on the way to Great Ocean Road. 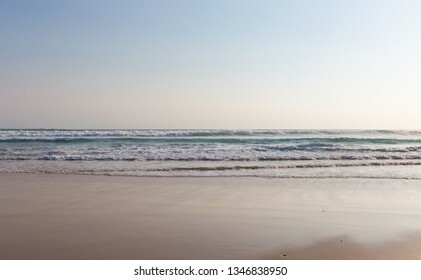 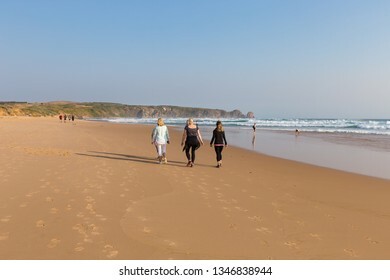 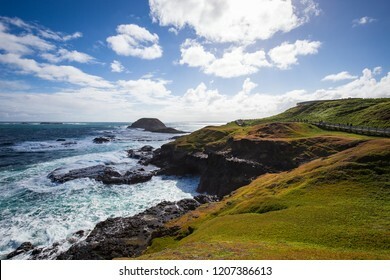 The way to natural beautiful beach in Australia. 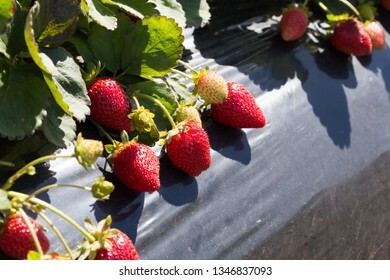 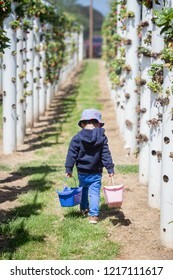 Kid harvesting in a strawberry farm in Australia. 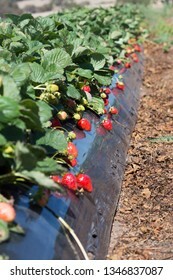 hydroponic farm. 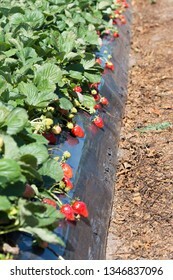 Synthetic chemical free. 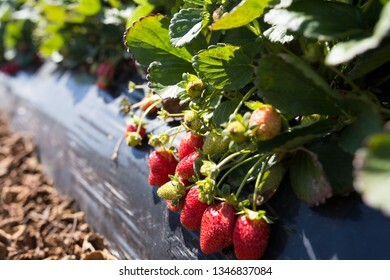 Sweet and juicy. 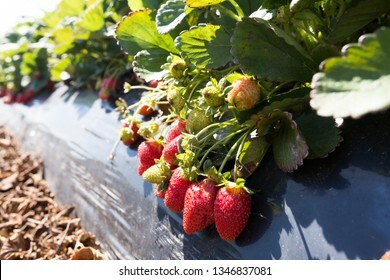 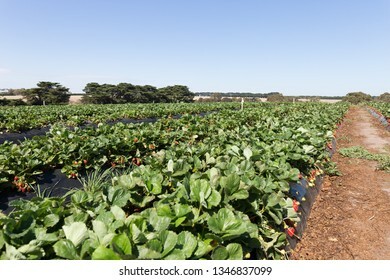 Strawberry farm in Australia. 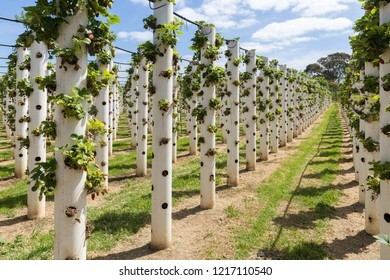 hydroponic farm. 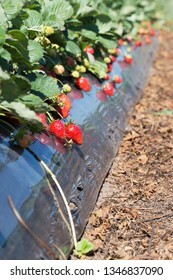 Synthetic chemical free. 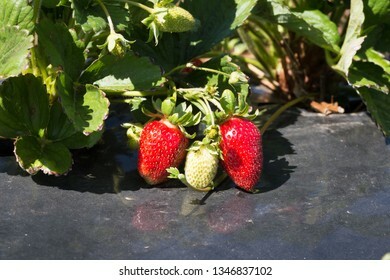 Sweet and juicy. 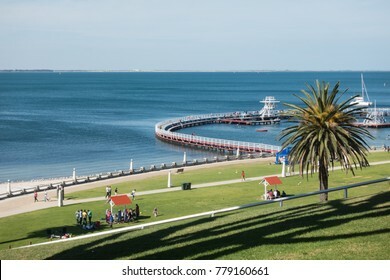 Eastern Beach, Waterfront Geelong, Victoria, Australia. 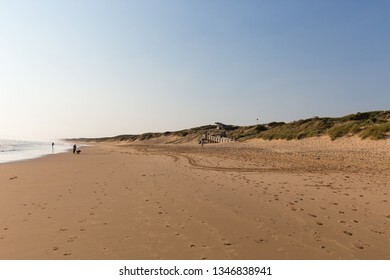 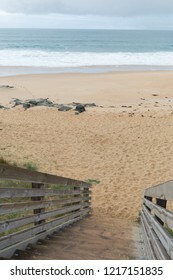 A beautiful beach, good stop on the way to Great Ocean Road in early morning. 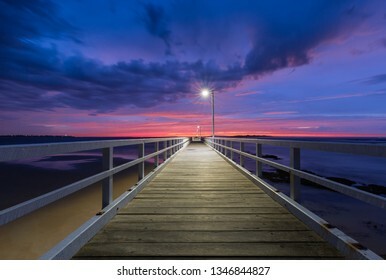 Beautiful boat deck. 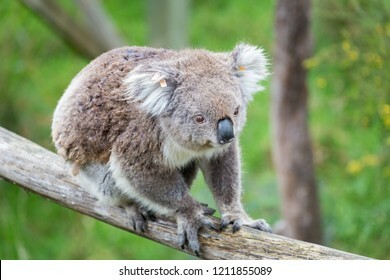 Koala on his tree in Australia. 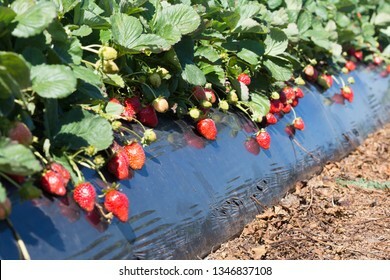 They spend around 20-22hours a day for sleeping. 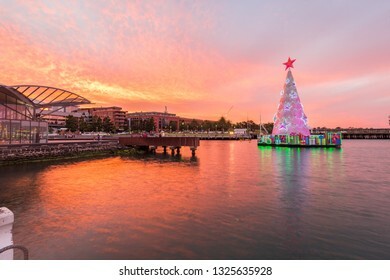 Beautiful sunset over The Carousel Pavilion houses, an extremely rare and beautiful Armitage Herschell Carousel with Christmas tree. 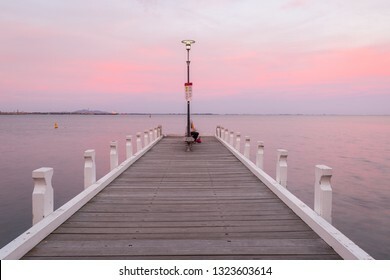 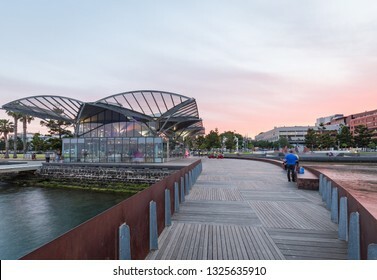 Located at heart of Geelong's waterfront, Victoria, Australia. 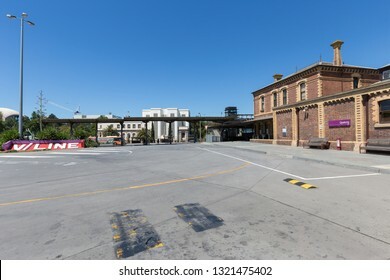 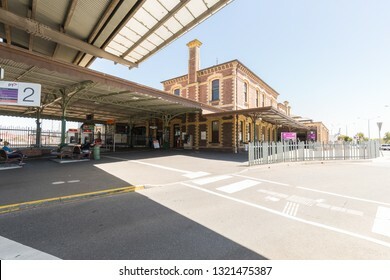 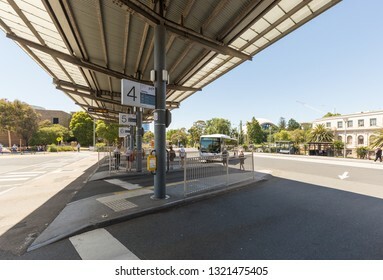 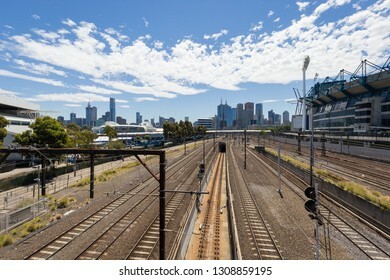 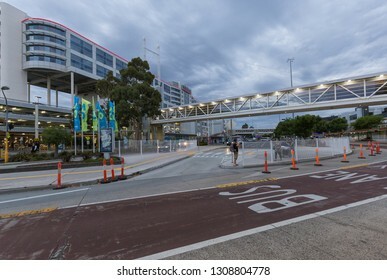 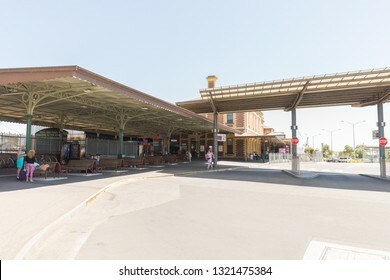 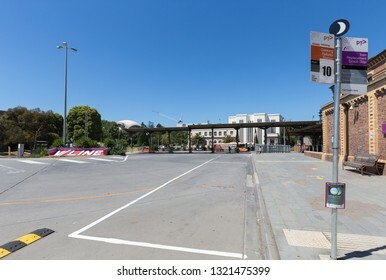 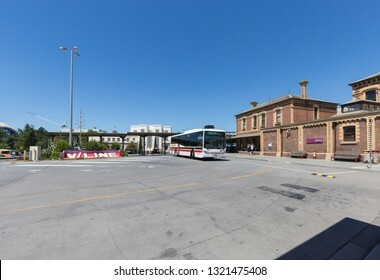 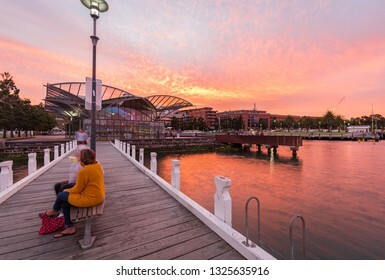 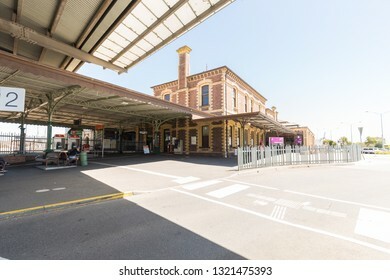 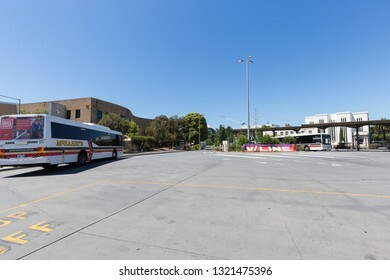 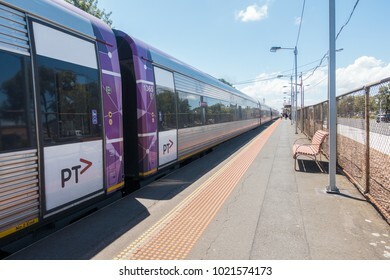 Geelong, Victoria, Australia - January 28, 2019: Geelong station, regional station in Victoria. 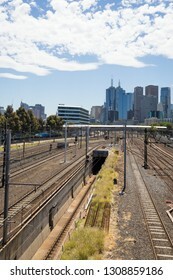 1hour travel from Southern Cross Station. 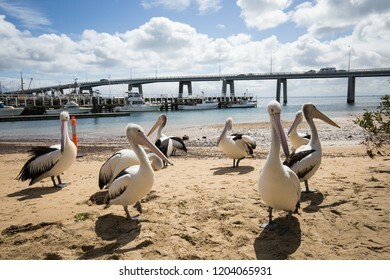 Pelicans in San Remo, Victoria, Australia. 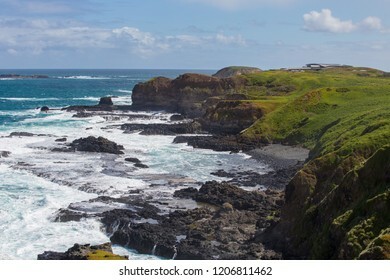 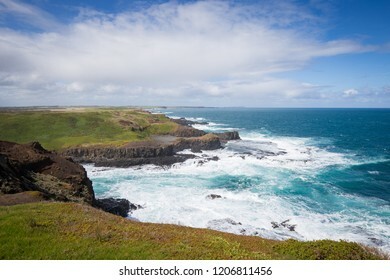 One of attractions in Philip Island. 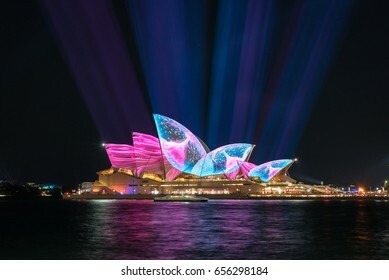 Sydney, Australia - June 05, 2017: The Sydney Opera House has a colorful design projected onto its sails at night as part of the Vivid Sydney festival. 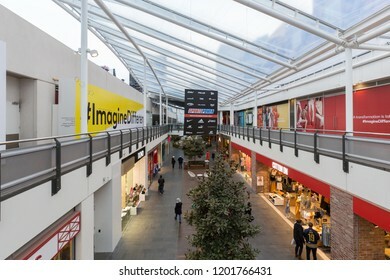 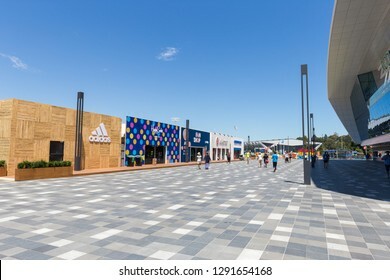 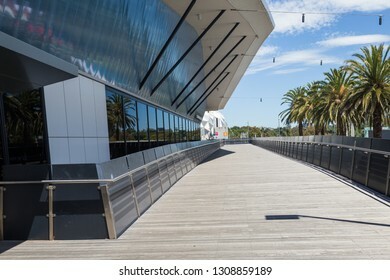 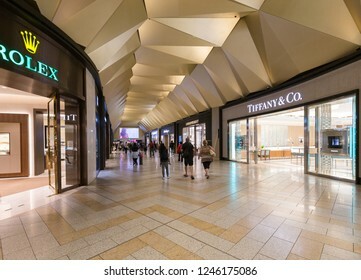 Melbourne, Australia - Mar 19, 2018: The District Docklands shopping centre with financial buildings office around. 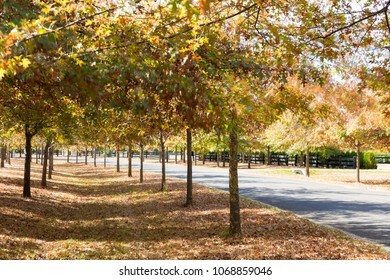 Beautiful street with colourful leaves in Autumn in Macedon Range, Victoria, Australia. 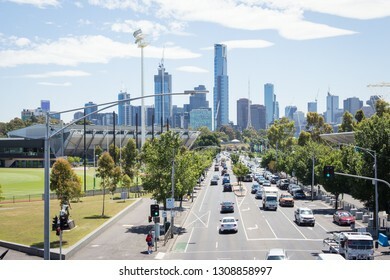 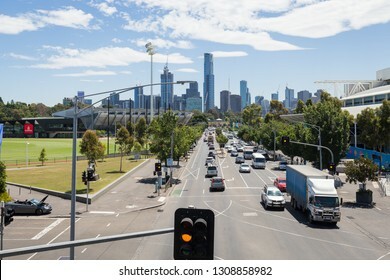 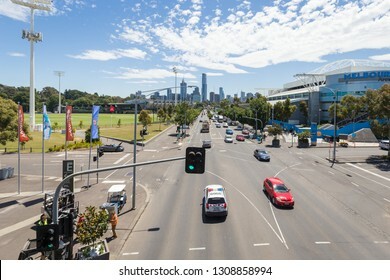 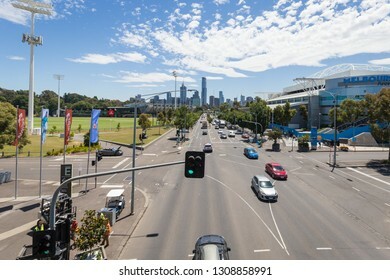 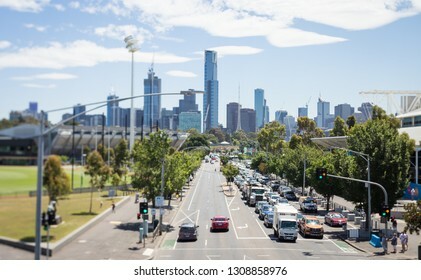 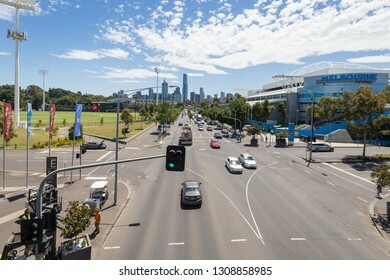 Melbourne, Australia - January 15, 2019: Melbourne CBD with financial towers, view from Melbourne Park where having Grand Slam Australian Open at Australian tennis center.